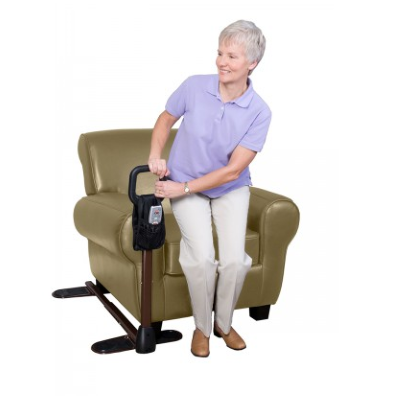 The Couch Cane is a simple couch-side handle that makes standing from your favorite couch or chair easy. Features a support handle, organizer pouch, and is adjustable to your desired height. The Palm Handle Canes are a great handle option that is much more comfortable than standard cane handles. The anatomical design and large palm surface provide added support to reduce hand fatigue and strain.